Eating the right breakfast food can provide you the energy you need and make you last for the long day ahead. Considered as the most important meal of the day, it is encouraged to eat breakfast even if you are on-the-go. Having a hearty meal in the morning also prevents you from eating too much for the rest of the day. 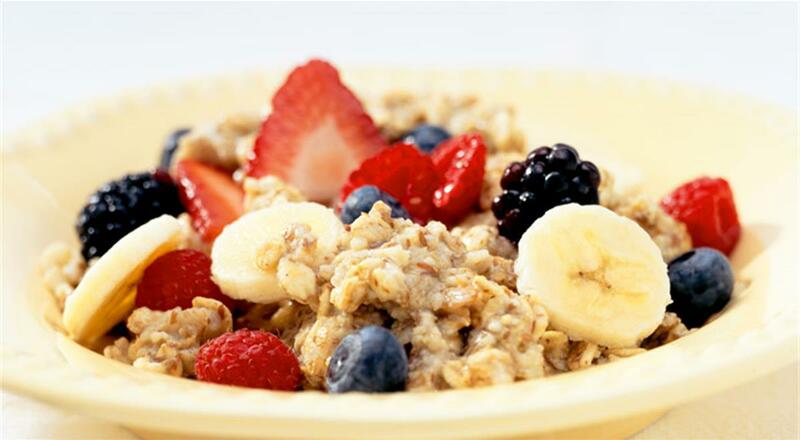 If you’re a cereal lover, having oatmeal in the morning might just be the perfect breakfast! Made from ground oats, oatmeal contains beta-glucan – a unique fiber which can bring the body many health benefits such as reducing one’s cholesterol count. It also promotes a feeling of fullness, preventing you from snacking on other food shortly after your meal. Considered as one of the best beverages to jumpstart your day, coffee can also be considered as a healthy breakfast option especially when taken moderately. Since the drink contains high caffeine content, it effectively improves your mood, alertness, and your general mental performance. The ideal amount of coffee to be taken on the daily ranges from around 1 – 4 cups, depending on how strong the coffee is. Eggs are not only delicious, but they are also packed with the essential nutrients we need to get going. Eating eggs at breakfast also increases your fullness, maintains a steady insulin and blood sugar levels, and reduces calorie intake during your next meal. 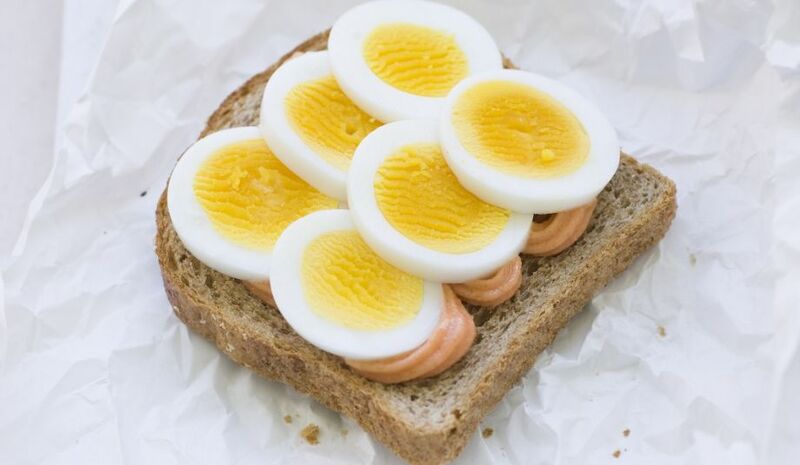 What’s more, three large eggs can already provide you around 20 g. of protein! If you’re running out of time to prepare a hearty breakfast meal, simply grab a fruit and you’re all set! Fruits are relatively low in calories and they are packed with fiber, vitamins, potassium. A cup of chopped fruit only ranges for about 80 to 130 calories – depending on the fruit type. Having fruits for breakfast can also make you full, thanks to their high water and fiber content. 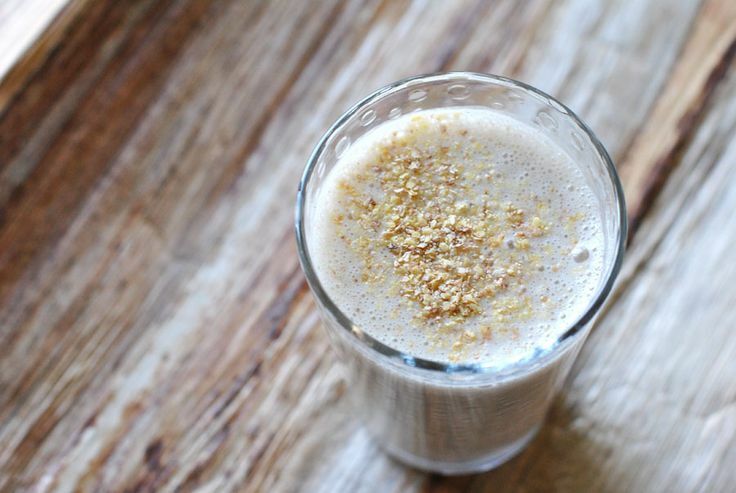 Fitness gurus and bodybuilders aren’t the only people who can enjoy protein shakes. If anything, having a protein shake or smoothie is a great way to start your day. You can use various types of protein powder: either egg, pea, soy, and whey protein. It is known to provide the body with several health benefits and effectively reduces your appetite. Enjoying a high-protein shake is both filling and satisfying. To provide you additional antioxidants and fiber content, feel free to add nut butter, fruit, seeds, and even greens to your shake! 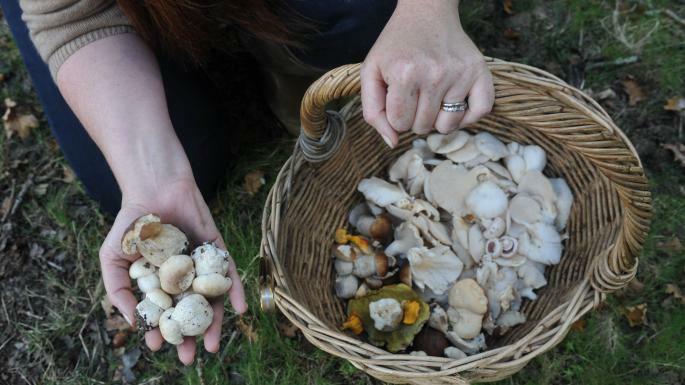 These edible mushrooms make a great addition to common dishes. Here are some that you need to try. 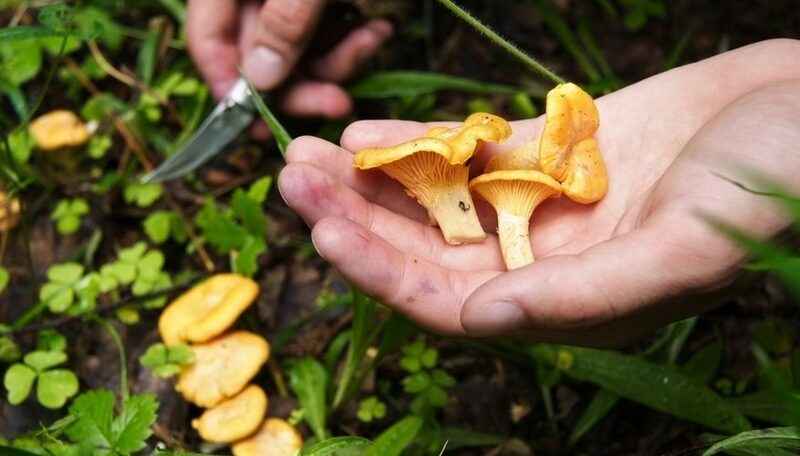 Appearance: Chanterelle is yellow or orange in color and funnel-shaped with ridges and a cap. Used For/In: Sauteed in oil/butter/cream, included in wine recipes, souffles, soups, cream sauces, dried, flour seasoning, and cooked with meat, cheese and chillies. 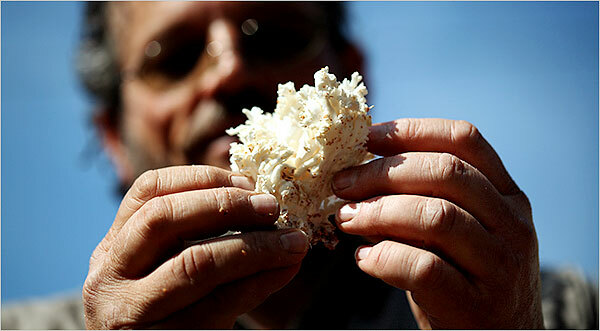 Appearance: Enoki are white, thin and long. They are also called golden needle, lily, winter fungus, velvet foot/stem/shank, winter or seafood mushroom. Used For/In: Canned or used fresh for salads and soups. Enoki shouldn’t be cooked for more than 2 minutes. Appearance: Sometimes called French horn, king brown, boletus of the steppes, king oyster, trumpet royale and Ali’I oyster. It has a white stem and a tan-colored cap. Used For/In: King Trumpet is roasted, used salads or stir-fried. It is also stored because it has a long shelf-life. Appearance: Also called signorina or hen of the woods, maitake grows as a cluster of brown or grayish spoon-shaped caps. Used For/In: Maitake are commonly grilled, sauteed and used as a garnish for pasta. The possibilities are endless however. Appearance: Most of oyster mushroom’s caps are not attached to stems. The stems (if any) have gills. Used For/In: Oyster is sauteed, stir-fried and used in a lot of vegetarian diets. They are usually torn up and not sliced. Appearance: Also called cep, penny bun or porcino, these are reddish-brown in color with whites on the margins. They are sticky and club-shaped. Used For/In: Porcini are dried, canned, pickled, frozen or sold fresh. They can be consumed raw, ground, sauteed, and used in soups and salads. Appearance: Portobello mushroon is white or brown when immature. The white is also called button, table, champignon and common mushroom. Brown is sometimes called Swiss brown, Roman, Italian, cremini/crimini, chestnut or brown cap mushroom. Used For/In: Salads, soups, stews and any dish that has liquid. Appearance: Reishi has a red kidney-shaped cap. It’s one of the oldest medicinal mushrooms in history. Used For/In: Reishi is pulverized or thinly sliced then boiled and simmered to remove its bitter taste. Most are used in soups. 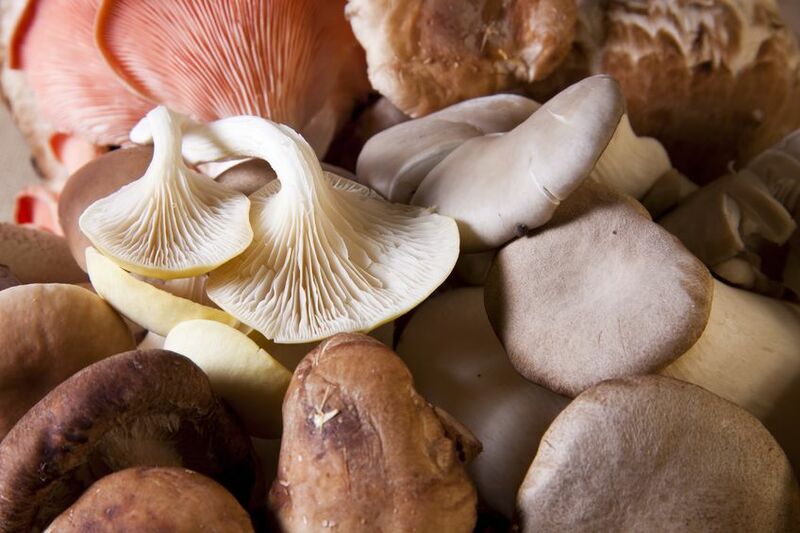 Appearance: Shiitake has a brownish cap and white stem. The donk type or the dounggou has a pattern that looks like a flower on the upper part. Used For/In: Shiitake are prepared fresh or dried and used in soups, vegetable dishes. It can also be simmered, steamed or sauteed. Appearance: Several species are sold under the same name including the hon-shimeji, velvet piopinno, buna-shimeji, bunapi-shimeji, hatake-shimeji and shirotamogidake. Shimeji are native to the East Asian region. Used For/In: Shimeji can’t be consumed raw. They are used stir-fried and slow-roasted dishes, sauces, stews, soups, and mixed with seafood. Superfoods are foods that contain high concentration of high quality nutrients and lots of natural vitamins in easy to absorb form. We’ve all heard the hype of these amazing foods, but are they really that good for us? Here are what nutrition experts have to say about the following superfoods. A good amount of these wrinkly berries can boost your immune system. 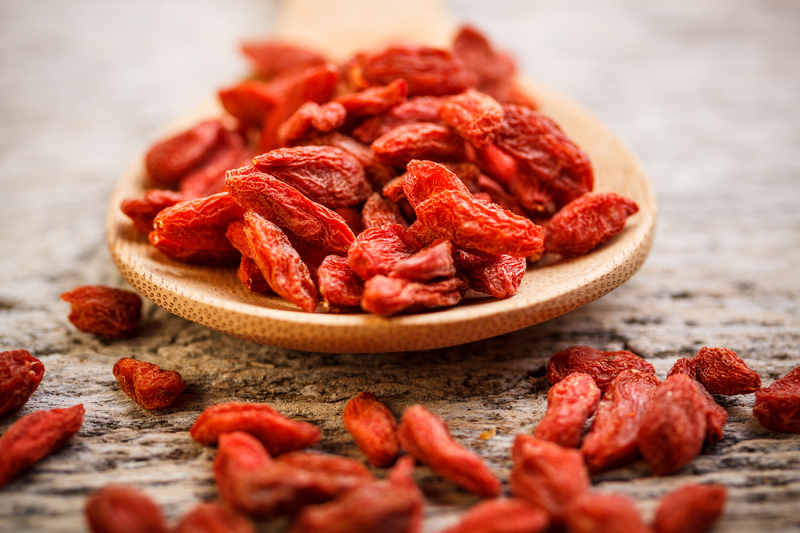 Like most berries, goji berries are full of antioxidants. However, you would be better off grabbing a bunch of fresh berries instead. Anne Iarchy, a weight loss management coach, warns that this fruit isn’t for everyone. Those in blood thinners, diagnosed with diabetes, and under blood pressure medication should avoid goji berries. 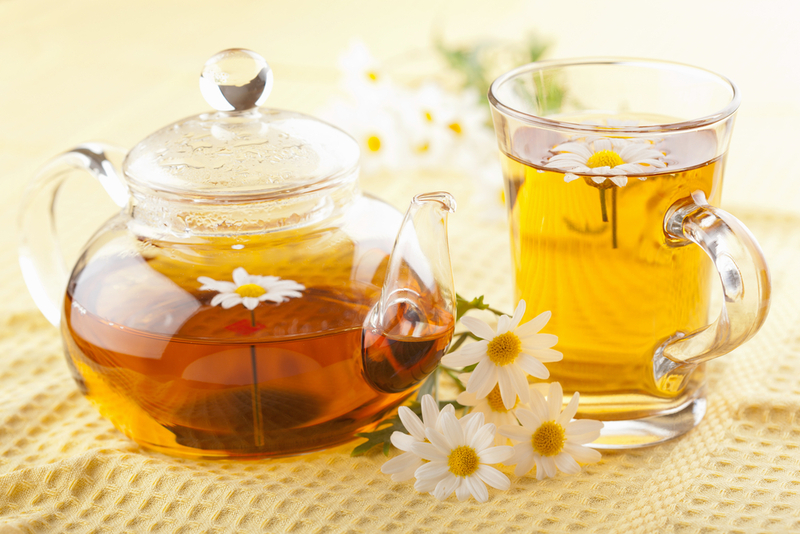 Chamomile tea is the superfood to take when aiming to aid sleep and to de-stress. However, it can also be used to soothe stomach aches, stomach cramping, and ulcer, as well as assist in overall digestion. For beauty purposes, chamomile tea also helps lessen the appearance of dark eye circles by gently pressing cooled tea bags to your eyes for three to five minutes at night. It can also soothe rashes and burns, including sunburns. While it’s a popular food choice for calcium-rich source, milk is also a great option for high-quality protein. In fact, milk and eggs have two of the highest values from all protein foods. This means that a breakfast composed of egg and milk can provide all nine essential amino acids, which our body cannot naturally produce and therefore must be sourced from our diet. We use it to stir fry, spoon it into our tea, and wipe it around our mouth to make our teeth whiter, lose a few pounds, and ward off risks of diabetes and cancers. A Nutracheck nutritionist said that coconut oil contains lauric acid, which is a type of saturated fat that’s said to increase good cholesterol in the blood. However, high saturated fat content can be harmful to the health. Ideally, aim for variety for daily fat intake. 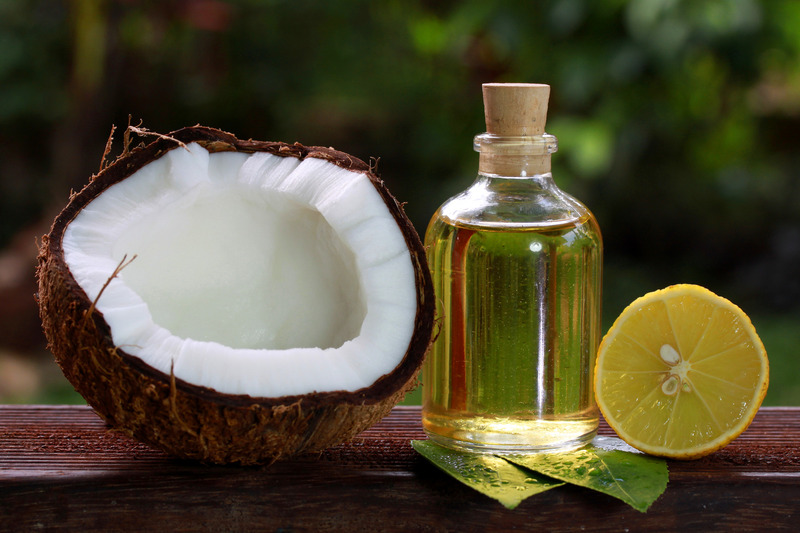 Have a mixture of coconut oil, olive oil, fish oil, fatty fish, avocado, nuts, and seeds. If you want an instant health booster, superfoods is the best way to go. However, keep in mind that anything in excess isn’t good, so make sure to take anything moderately or check with your doctor if you’re diagnosed with more serious health condition. Food allergy is known to affect many individuals in Singapore. If someone eats something that could trigger the allergy, they can become seriously ill and, in severe cases, could die. However, food intolerances are more common than food allergies. Though it’s not as serious as allergies, this can still make a person feel ill and uncomfortable if they intake food that they have an intolerance to. Therefore, to ensure safety, make an effort to find out your guests needs and plan according to everybody’s wellness. When planning for your bbq catering menu, it is important to consider any food intolerances or allergies your guests may have. Due to the versatility of satay, otah, and other barbecue items, you can always plan something for your guests with food allergies. 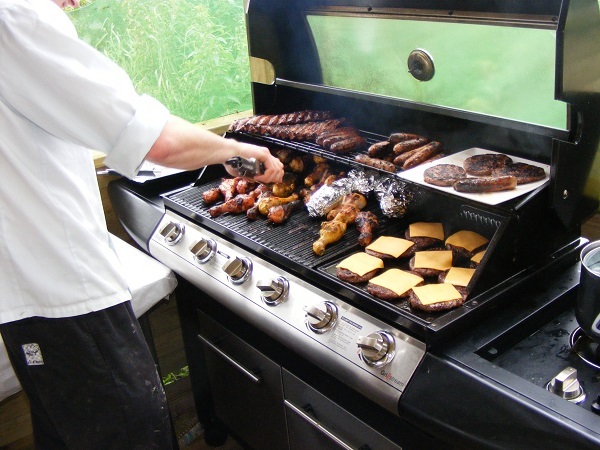 The important thing is to find out what food your guests is allergic to well in advance, so you can inform your bbq wholesale and catering company before they create a menu and shop for barbecue supplies. If this isn’t possible because of, perhaps, you’re not sure who will be coming or you’re just assigned to organize a large corporate gathering, provide a number of options that are suitable for most allergy types. If serving ready-made items like bread and pastries, ask your my bbq wholesale place from Singapore to see the ingredients label yourself. By this, you will be sure that there are no unexpected ingredients that you never thought would be included to a product, such as milk powder in some brands of crisps. Also, when sauces and dressings are necessary, serve it in a separate bowl so people can have more control on how much they will take. Some individuals in Singapore are allergic to both gluten and wheat, while there are also some just one or the other. One product that is usually included in a bbq menu that contains gluten and/or wheat is the bread. To ensure gluten and wheat won’t be included in your menu, find out the brand of breads used by your bbq catering provider and check the label for these ingredients. Ask if they can provide gluten-free or wheat-free bread to cater guests with food allergies. Another option is to serve separately the breads from the meats, salads, and other barbecues items. This will help avoid any possibilities of cross contaminations. Individuals who are allergic to dairy cannot eat any products containing milk. For people allergic to cow’s milk can still have other types of milk, like goats’ milk; but if you’re unsure, it’s best to totally avoid milk and products that has milk in it. Common dairy products that are not good for lactose intolerant are cream, yogurt, and cheese. For recipes with cream and cheese, look for alternatives that would still give the same ideal taste. Peanuts are used by many Singapore bbq catering providers for breads, desserts, and dressings. Even if a recipe doesn’t have nuts in them but the area or utensils used was where once used to chop or handle nuts, this can be enough to trigger a person’s allergy. Always remember to keep serving utensils clean before handling food and read labels of ready-made products carefully.